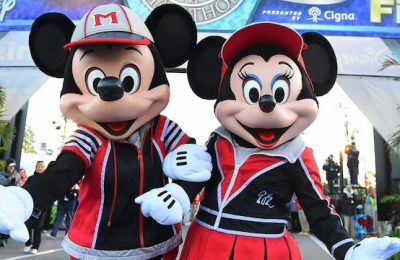 Princesses from around the world will be gathering at Walt Disney World in their best running shoes to take on the challenge of runDisney’s Half Marathon Weekend in February. With races coming up quickly, runDisney has revealed medals for the races, featuring some of Disney’s most famous princesses. This year is a special year for runDisney’s Princess Half Marathon Weekend as it is the 10th annual year for the event. Race weekend features kids races, a 5k, 10k, and Half Marathon. 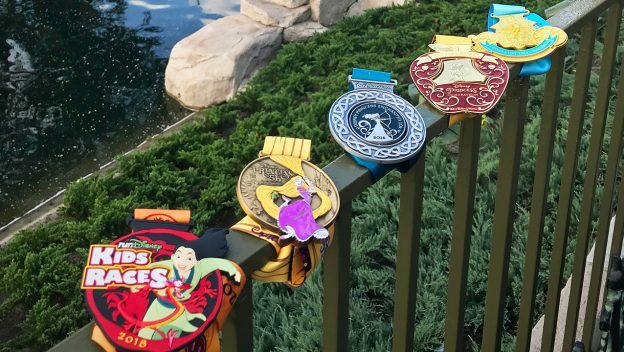 For Princesses who like a challenge, Disney is also offering the Disney Fairy Tale Challenge which features an additional medal for completing both the 10k and the Half Marathon. Race weekend will kick off with the 5k on Friday, February 23, 2018. Runners who complete the race will earn this beautiful Tangled-inspired medal at the finish line. Followed by the 5k is the 10k. The 10k will kick off on Saturday the 24th of February. Runners will earn this Brave-inspired medal as the cross the finish line. Following the 10k is the Half Marathon. Runners will embark on a 13.1 mile journey across Disney property included Epcot and Magic Kingdom on Sunday, February 25, 2018. Upon completion of the Half Marathon, runners will earn this beautiful Snow White-themed medal. Snow White also celebrates her 80th anniversary in February of 2018. 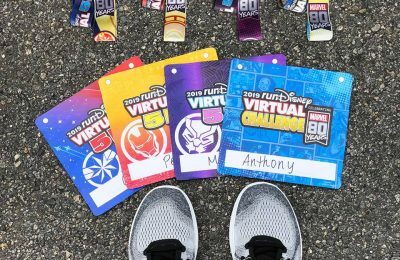 Finally, runners who signed up for runDisney’s Fairy Tale Challenge and complete both the 10k and the Half Marathon will be presented with a third medal for completing the 19.3 mile challenge. The Challenge medal features my personal favorite princess, Cinderella. 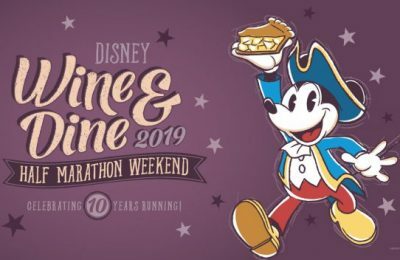 The Princess Half Marathon Weekend also features a race expo where runners will pick up their bibs and can also find running gear and official runDisney merchandise. For more information about runDisney, including race registrations, visit the official website.